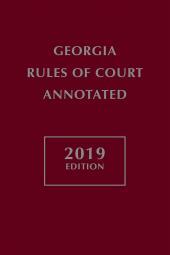 Georgia Rules of Court Annotated provides a collection of rules of court and rules governing the conduct of the bench and bar in Georgia. 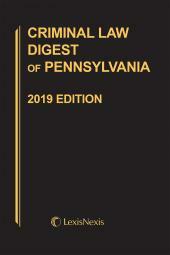 Print Book :1 volume, softbound, updated semiannually, replaced annually. 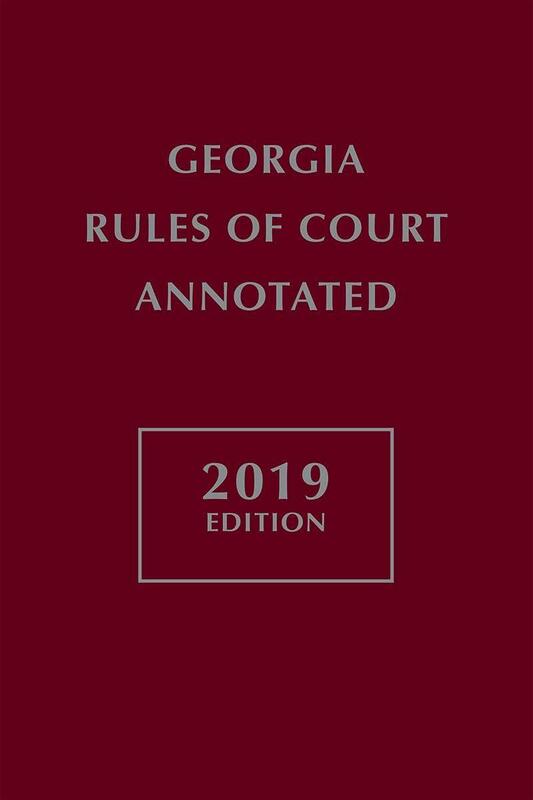 Georgia Rules of Court Annotated provides a collection of rules of court and rules governing the conduct of the bench and bar in Georgia. 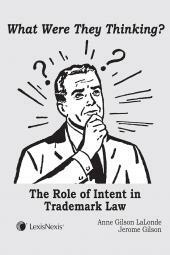 The electronic format allows the legal professional to have speedy, portable access to state and federal court rules. 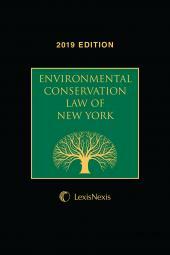 The publication includes case annotations, references to Attorney General Opinions, law reviews, and other research sources deemed beneficial to the users of this product. Finally, for quick, efficient research, each rule set includes individual indexes for easy identification of material.